Vader Immortal, a new interactive Star Wars VR series, is coming to the Oculus Rift and Oculus Quest this spring. Founded by Lucasfilm in 2015, ILMxLAB has made a name for itself by creating immersive and high-quality virtual reality experiences like Star Wars: Droid Repair Bay and Trials on Tatooine. Now, though, the developer is looking to up the ante with Vader Immortal, a brand-new cinematic series set across three episodes. In Vader Immortal players will face off against Darth Vader and others as they explore his dark and mysterious fortress. 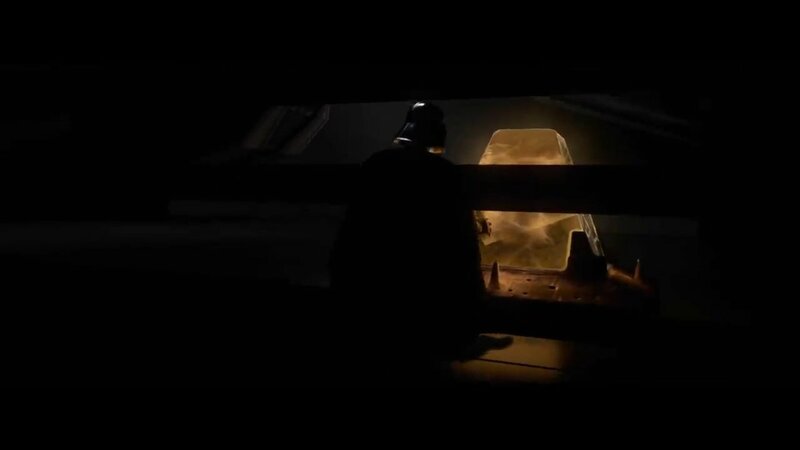 This is definitely a rather powerful position for a character to be in and based on the trailer, Vader Immortal appears to build off of the same immersive and stunning visuals that ILMxLAB has become known for in their other projects. While there’s no official release date set for the upcoming VR series just yet, we do know that the first episode is slated to launch sometime this spring. This coincides with the planned release of the Oculus Quest, which will be one of the main platforms that Vader Immortal is set to release on—the other being the Oculus Rift. 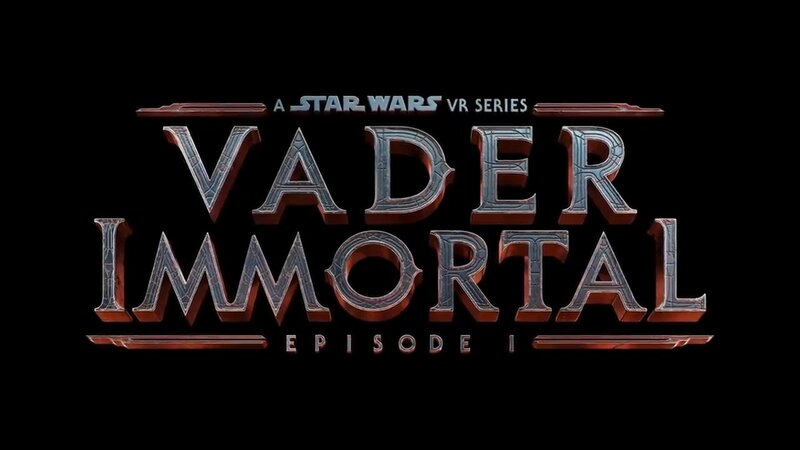 While the previous Star Wars experiences made by ILMxLAB were much more contained, Vader Immortal appears to blend both interactive gameplay and cinematic VR together to weave a story set across three episodes. It’s unknown how long each episode will run, or even what kind of package they’ll be available in. If you want to be kept up to date, you can head over to the official Oculus website and enter your email to sign up for Oculus updates. Vader Immortal is a three-part VR series set within the Star Wars universe. The first episode will be available this spring for the Oculus Quest and Oculus Rift.